You may think of young toddlers running out to see what loot the Easter bunny has brought for them when you think of Easter baskets. You probably envision plastic eggs filled with treats and tiny interactive toys. There is always something magical in those baskets and hidden throughout the house on Easter morning and the little ones love it. What happens though, when your little ones grow up and become teenagers? Does that mean the days of Easter basket joy have become a thing of the past? You don’t have to take away the magic of special occasions just because your children have grown into teenagers. While it may be more difficult to brainstorm what should be involved in a teenager’s Easter basket, it isn’t impossible. 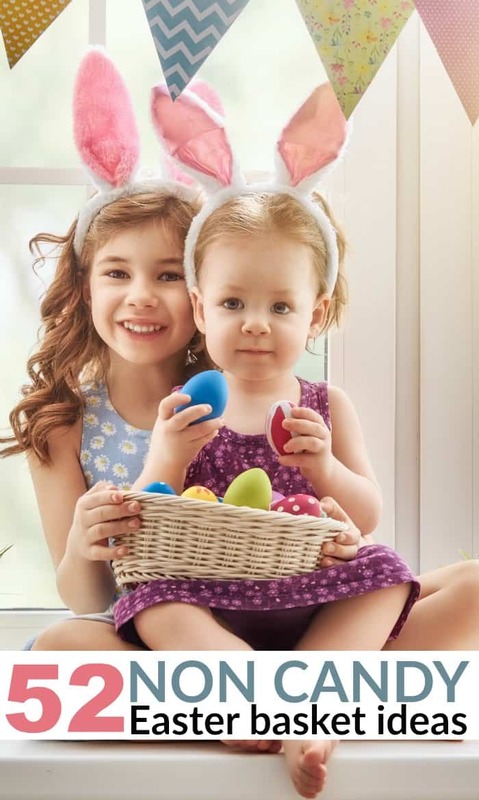 The trouble is though, many Easter basket ideas are geared towards children younger than 10. Easter is fast approaching, and many people are starting to consider what they will be putting in their kids Easter baskets. While choosing items for your younger children’s baskets can be simple and straightforward it can be difficult to decide what you will be putting inside your teen’s baskets. Thankfully, there are several Easter basket ideas for teens out there that are bound to impress even the pickiest teenager. Choosing what to put in your teenager’s Easter basket doesn’t have to be impossible, you just have to think outside the box. 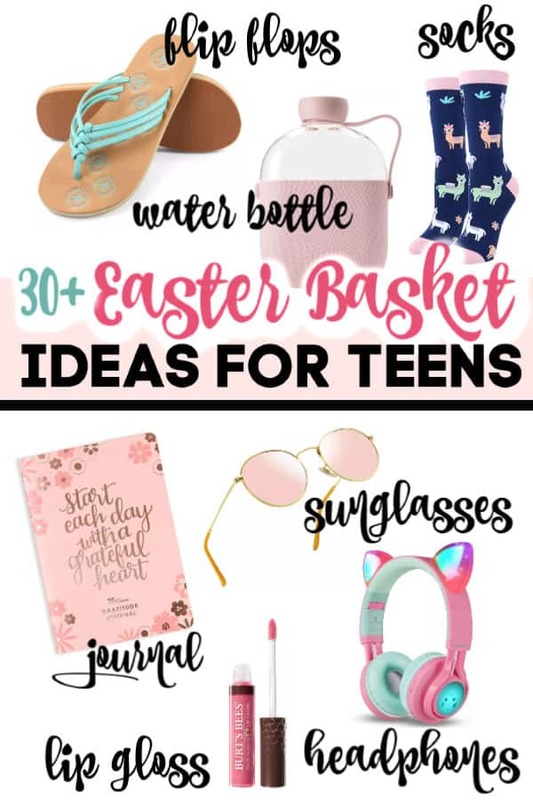 Fill your teenager’s Easter basket with items that they use frequently, fun items and items they will actually use like a journal or a sketchbook. What Easter basket ideas for teens do you have?